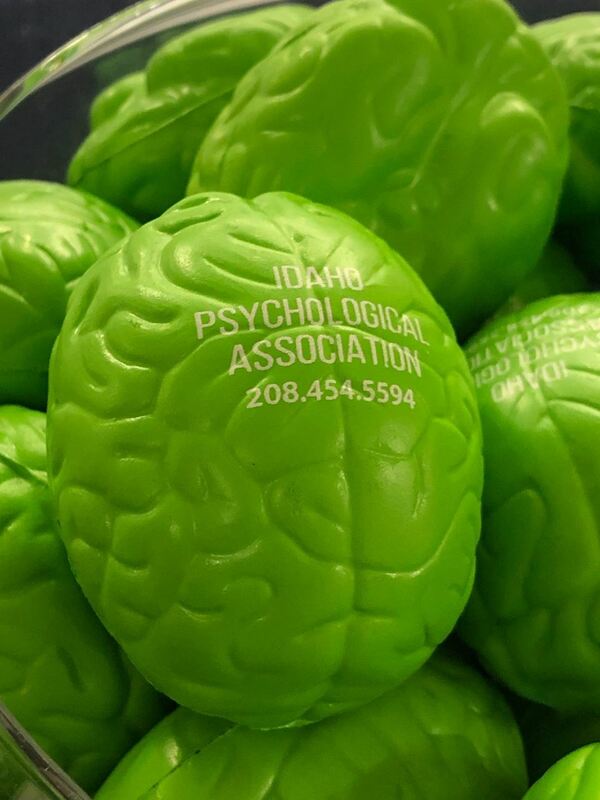 Advancing psychology for a better Idaho! Ready to answer questions for state legislators (left to right) Susan Farber, PhD, IPA's Federal Advocacy Coordinator and RxP Campaign Chair; Lyn McArthur, PhD, IPA's State Advocacy Coordinator. 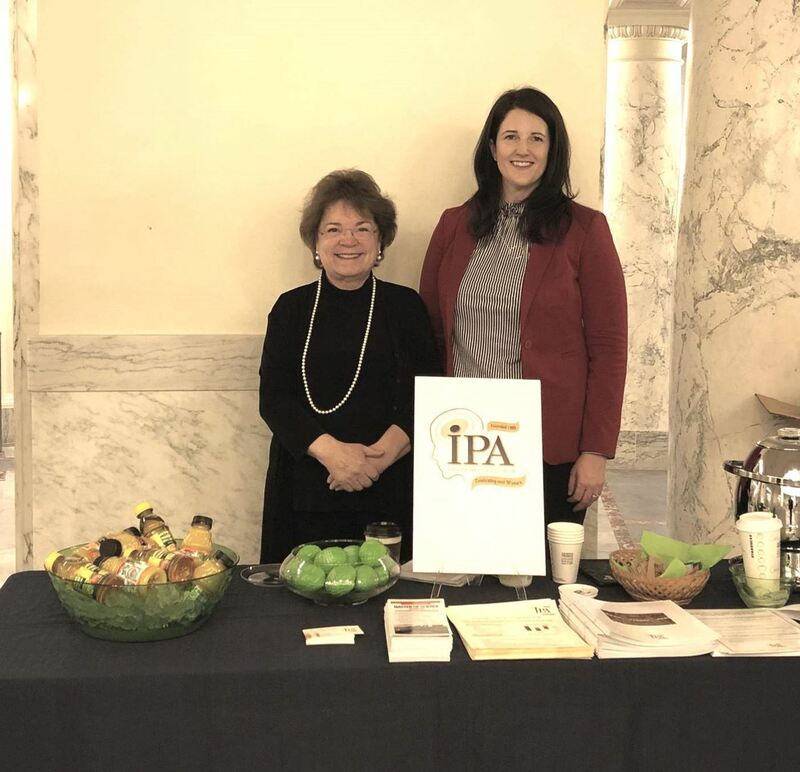 Several IPA members helped the Advocacy Committee with its first-ever psychology day at the state capitol. 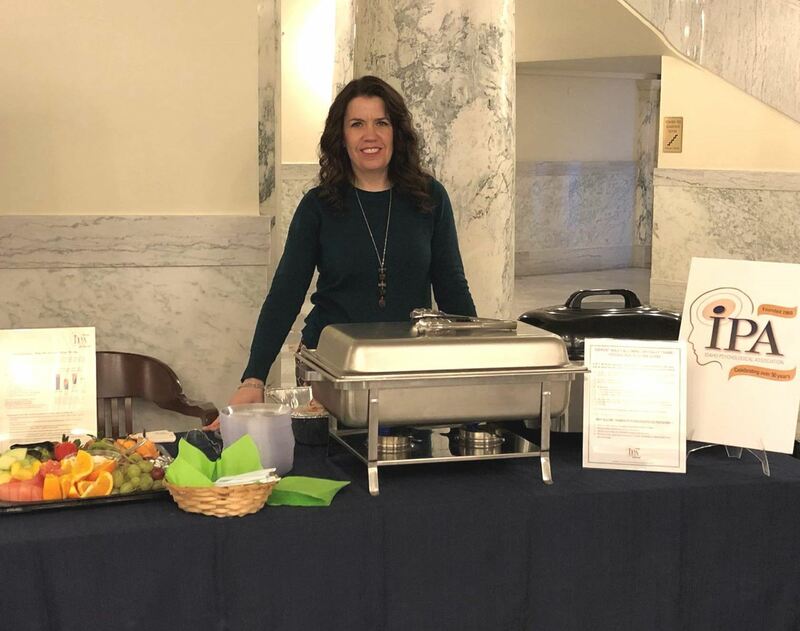 While serving breakfast to legislators and staff, IPA members had friendly discussions with legislators on the proposed licensure rules related to prescription privileges and mental health services in Idaho. Prepared to discuss mental health in Idaho, Amy Walters, PhD, IPA's Public Education Campaign Chair. Legislators were encouraged to call the IPA Office to "Pick Our Brains" if they have other mental-health-related questions during this session. Thanks to Kris Ellis, IPA's lobbyist, who helped guide us through the event, and to the following members who helped at the capitol: Susan Martin, Kate Michaud, Eric Malm, Ray Booth, Winslow Gerrish, Amy Walters, Susan Farber, Kendra Westerhaus (& her husband Casey who helped with move-out) and Lyn McArthur. They were a dedicated team who represented Idaho's psychologists extremely well. Official passing of the gavel as IPA members welcomed Dr. Barney Greenspan to the office of IPA president and thanked Dr. Kendra Westerhaus for serving as president over the past year. Group photo of several IPA members who attended the Annual Convention in Meridian. At IPA's Annual Convention, ISU graduate student, Bindal Makwana, presented on her research project titled Cerebrovascular Perfusion among Older Adults as a Function of Cardiovascular Disease Status. CWI undergraduates participated in the student poster session on their research project: The Pursuit of Academic Success in the Media Age. IPA State Advocacy Coordinator, Dr. Lyn McArthur was elected recently by the APA Council of Representatives to the Committee on Rural Health. Her 3-year term begins January 1, 2019. 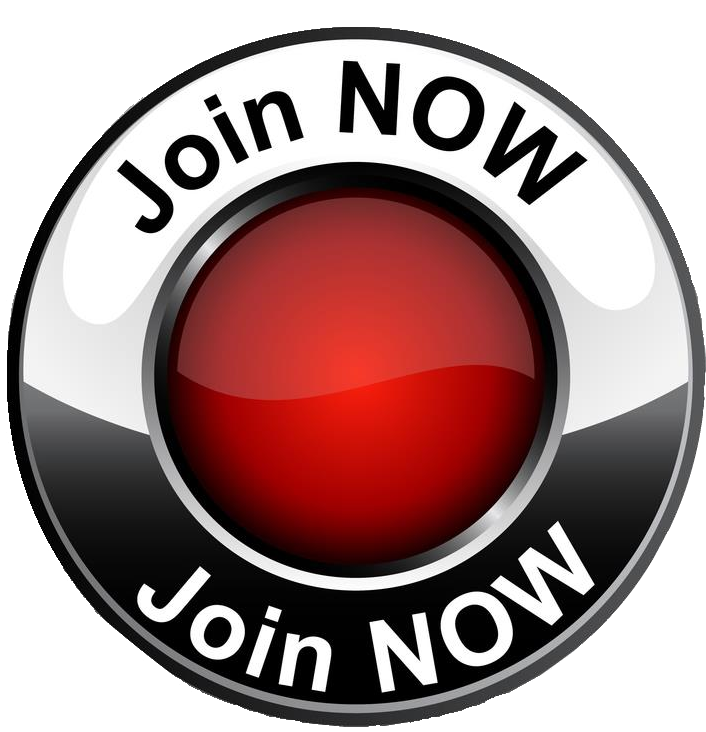 We know that she will be a great addition to that Committee! 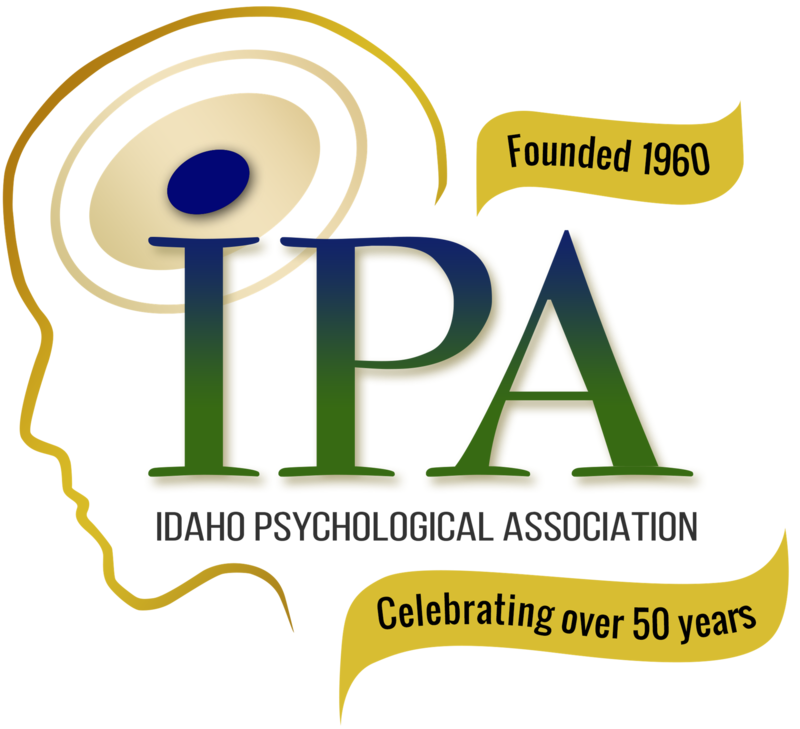 Linda Hatzenbuehler, PhD, ABPP, was re-appointed by the Governor of Idaho to serve another term on the Board of Psychologist Examiners. Our thanks to Dr. Hatzenbuehler for her willingness to serve the citizens of Idaho in that manner. IPA’s president, Dr. Kendra Westerhaus, was elected recently to serve as a Member-at-Large on the APA Committee of State Leaders (CSL). The election for the at-large position was held during the Committee of State Leaders’ Town Hall during the APA Practice Leadership Conference. Congratulations Kendra!!! Dr. Julie Parsons starts her first term as Idaho's Representative to the APA Council of Representatives. 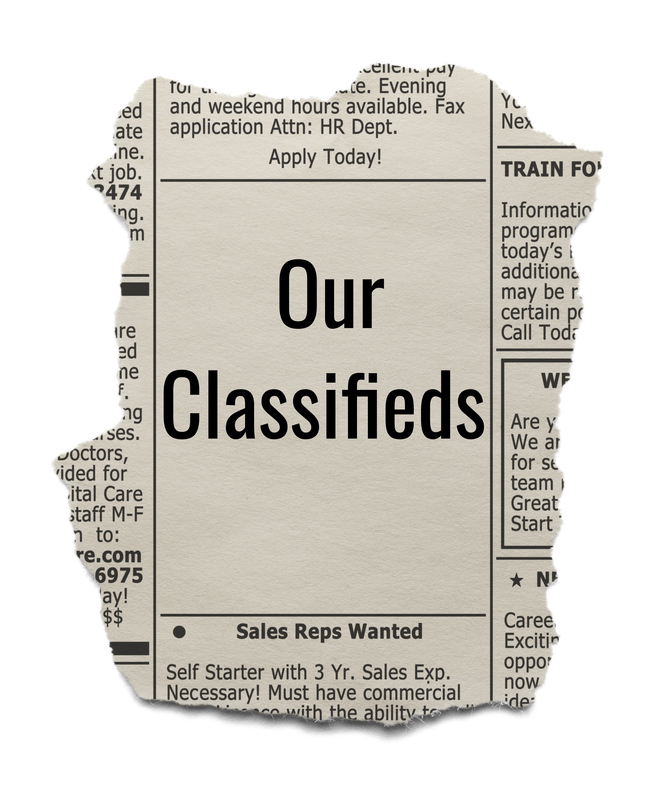 Denton Darrington, former state Senator from the Burley area, was appointed to serve as the new public member on the Board of Psychologist Examiners. IPA's President-Elect, Dr. Barney Greenspan, was elected to serve a three-year term on APA's Ethics Committee. Congrats Barney! Dr. Theresa Ross reappointed by Governor to Idaho's Board of Psychologist Examiners. Congrats to ISU Clinical Psychology Doctoral program for earning accreditation by the APA Commission on Accreditation for seven more years!